Empowering customers to make the best choices for the optimum applications’ performance. 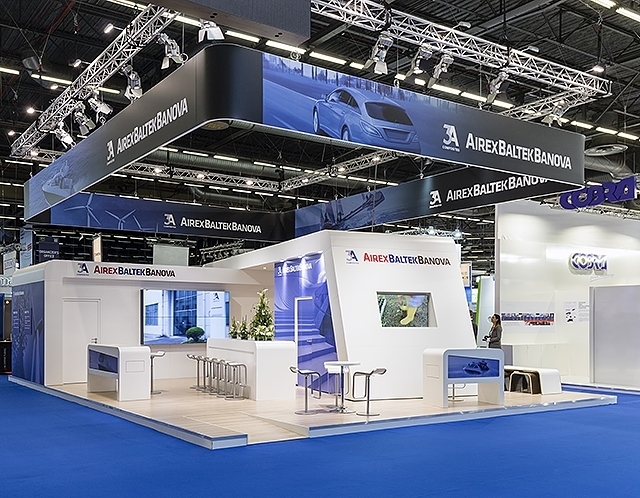 3A Composites AirexBaltekBanova showcased its new products AIREX® T10.60 and BALTEK® VBC QX. The JEC WORLD – held from the 14th to 16th of March at Paris – is the largest international tradeshow in the composite industry. Organized annually, it brings together representatives from across the composite business, with more than a hundred countries represented. This year the JEC WORLD recorded a 2-digit attendance growth (+10%) compared to 2016. Through its participation, 3A Composites highlighted the success of its extensive product line, advanced capabilities and latest innovations based on PET foam and balsa composite materials: AIREX® T10.60 and BALTEK® VBC QX. “3A Composites AIREXBALTEKBANOVA success lies on its wide product line and key differentiators it provides, adding value to the offering, and to the final customers, enhancing the optimum application performance. 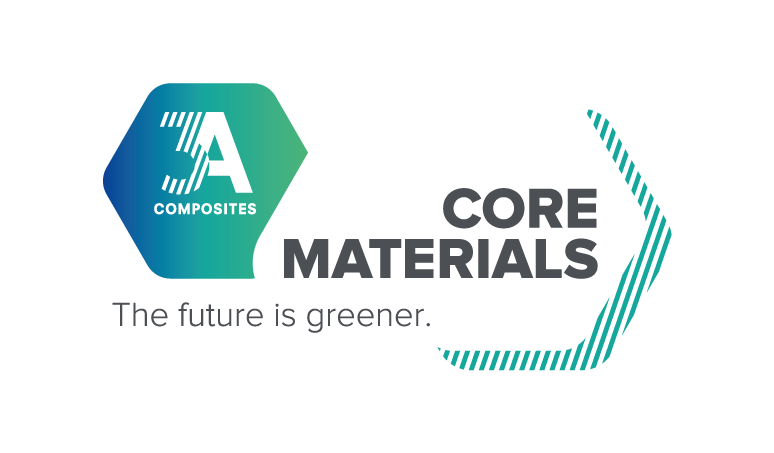 This strategy proves the record visitors and commitments we have year over year at the tradeshow” said Roman Thomassin, CEO of 3A Composites Core Materials division, producer and manufacturer of the AIREXBALTEKBANOVA products. “The JEC WORLD is an important platform to showcase globally our innovations and key differential values”, said Eric Gauthier, President of Global Key Accounts of 3A Composites Core Materials. 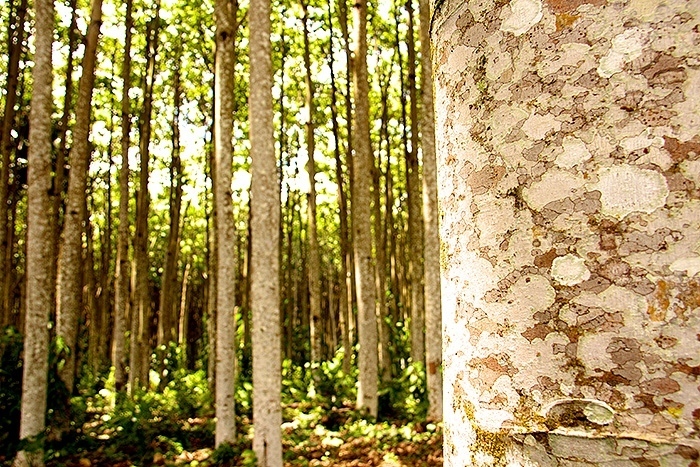 3A Composites Core Materials is a global organizational unit within 3A Composites, part of Schweiter Technologies (SIX Swiss Exchange: SWTQ), with operations in Europe, the Americas, India, China and Papua New Guinea, that has pioneered the sandwich technology for almost 70 years. 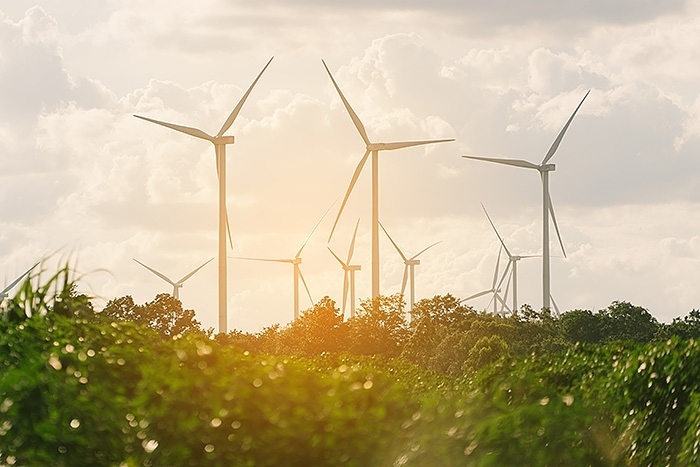 Its AIREXBALTEKBANOVA brand provides sustainable, lightweight and resource-friendly, high-quality core materials (broadest portfolio in the industry) to enable the production of lighter and thus more energy efficient end products for the wind, marine, aerospace, and automotive industries.